It is a pleasure to introduce this year’s dedicated Executive. Some Committees require members to attend extra meetings in addition to the regular 8 Executive & General Meetings. We are privileged to welcome new members who have dedicated their lives to promoting educational opportunities to our BC students. Retirement from education does not mean we retire from family expectations. Do enjoy your new role as a grandparent babysitter! 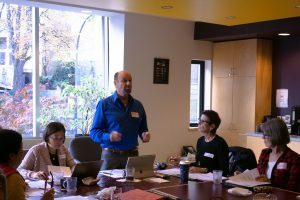 We have a very close partnership with the BCPVPA, such as support with our Association’s financials; the membership list of 731 to date; scholarships of $1,000 awarded to 5 BC students; the Mentorship program of 44 members, & the province-wide Chapter Council. The BC RPVPA & the RTA work hand-in-hand with affinity benefits; pension updates; the Medoc insurance & Prestige coverage. 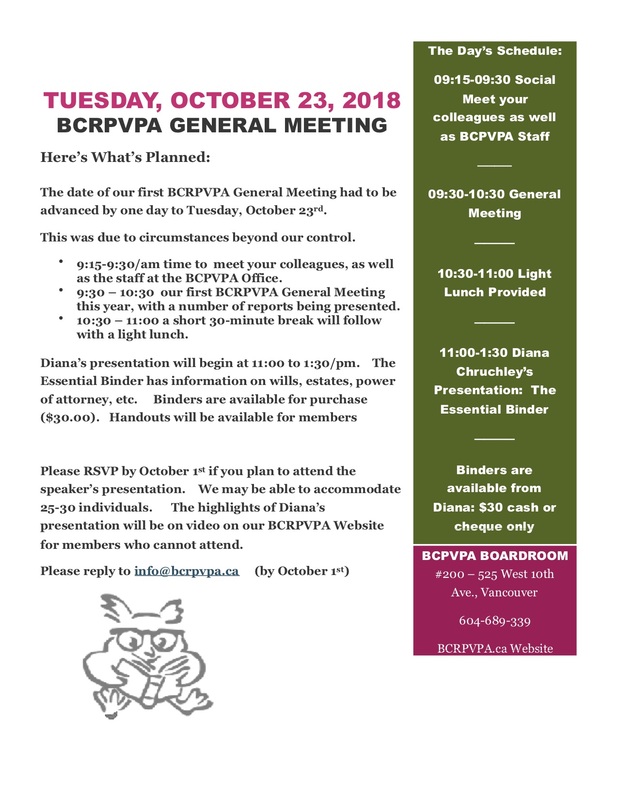 Please see the General Meeting Minutes October 23rd, for the report which outlines the numerous benefits offered to BCRPVPA Members. Now in its second year, the Mentorship Program developed with the BC PVPA & RPVPA. 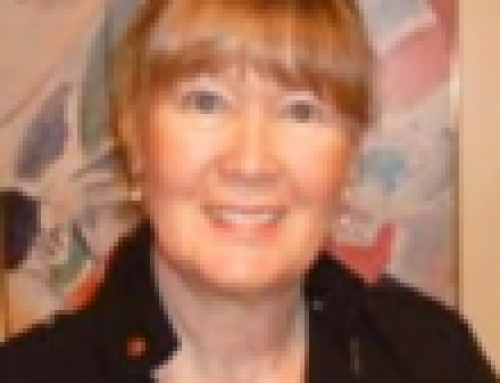 The goal is to have retired Principals become mentors for newly appointed Principals & Vice-Principals throughout BC. There are 44 total participants this year, of which 22 are Mentors, & 22 are Mentees. The program resulted in very positive feedback after its first year. 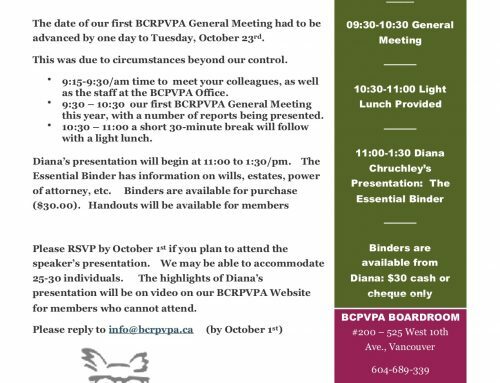 THE BCRPVPA WEBSITE: Please refer to our website for further information about affinity, insurances, pensions, scholarships, & reports from committees, under the section “Meetings”. The BC Retired Principals & Vice-Principals’ Forward-Thinking Executive wishes all BCRPVPA Members a super year of health & cheerfulness.